Acetal, has dimensional stability, lower moisture acetal absorption, and easier machinability than nylon, but is not as good in slide wear. 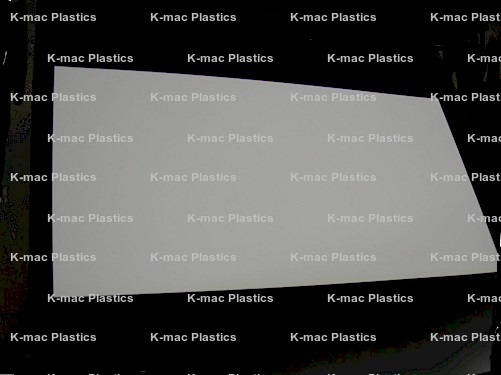 It is FDA/USDA/NSF/3A Dairy Approved, has continuous-use temperature of 180° F, and is available in two types of Acetal sheet (Homopolymers-Delrin 150, Copolymers-Acetron and Unital C. Delrin has higher tensile & flexular properties than acetal copolymer. It is FDA, NSF & USDA approved, prone to centerline porosity.